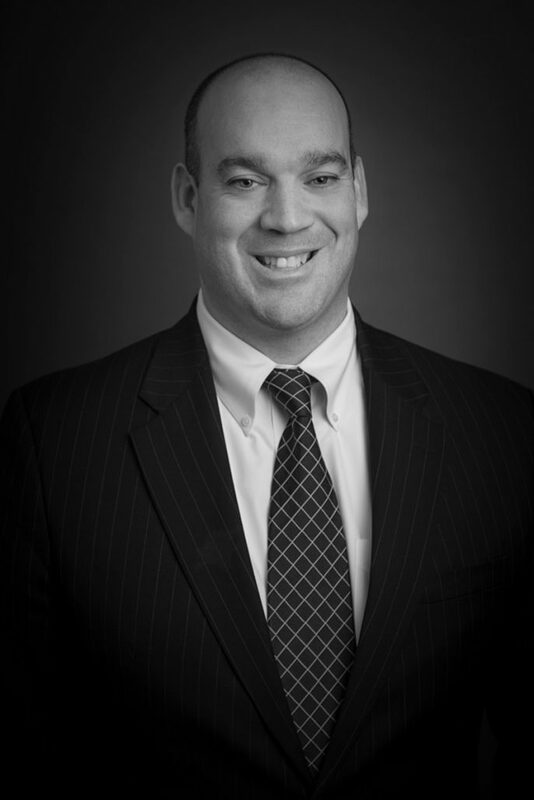 Sam joined SCS Financial in 2015 with over 17 years of experience working in the investment industry. As a Senior Analyst in the Investment Group, he focuses on hedge fund manager research and selection as well as portfolio construction and trading. Previously, Sam was a Senior Risk Manager and Head of Alternatives Credit Risk at RBS Citizens and State Street Corp. Prior to that, he conducted hedge fund manager-related research and portfolio construction at the investment consulting firm NEPC, LLC. He has also held senior investment positions at Bear Stearns & Co, Putnam Investments, and SSgA. Sam received a BA in economics from Bates College and an MBA and Masters in Finance from Boston College. He is a CAIA charterholder.